Madridistas around the globe can breathe easy, as Real Madrid boss Zinedine Zidane has ruled out any possibility of Cristiano Ronaldo’s departure from the Santiago Bernabeu, during an exclusive interview with ESPN FC. Ronaldo’s future has been up in the air for quite some time, with speculation linking him with a move back to Manchester United and Paris Saint-Germain amid reports suggesting that the Portuguese international was considering a move away due to club officials showing reluctance in sorting out his tax allegation issues. However, Zidane has insisted that the club talisman will not be sold this summer, despite reports speculating so, and believes he still is a vital figure in the Madrid squad. 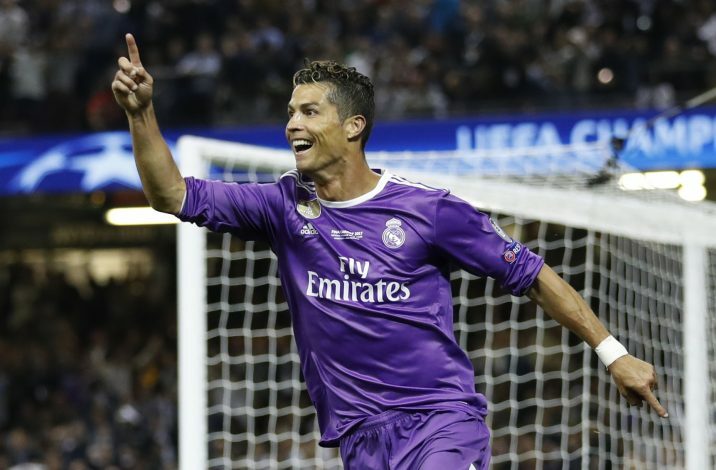 It is no surprise that the former French international decided to keep Ronaldo, as he is considered the favourite to claim the Ballon d’Or prize this time around. The mercurial forward managed to net 38 goals and bag 11 assists across all competitions in the previous campaign. 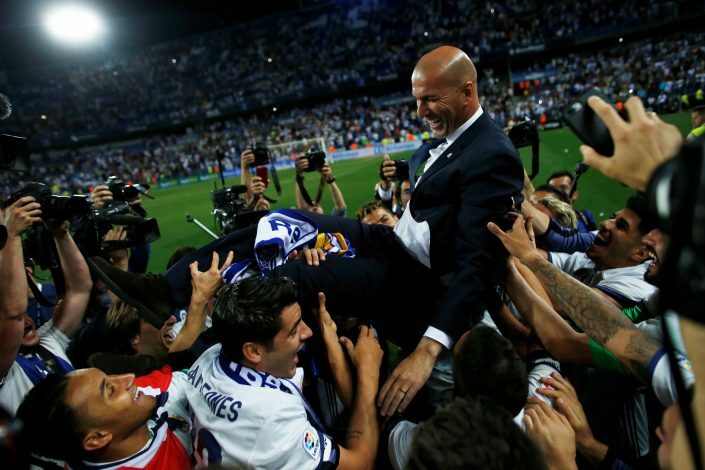 Zidane has impressed fans and club officials alike with his sensational run as the Galacticos manager following the sacking of Rafa Benitez in 2016. A former Ballon d’Or winner himself, the Frenchman led his team on to their 17th La Liga title as well as two consecutive Champions League titles in his short stint at the helm.